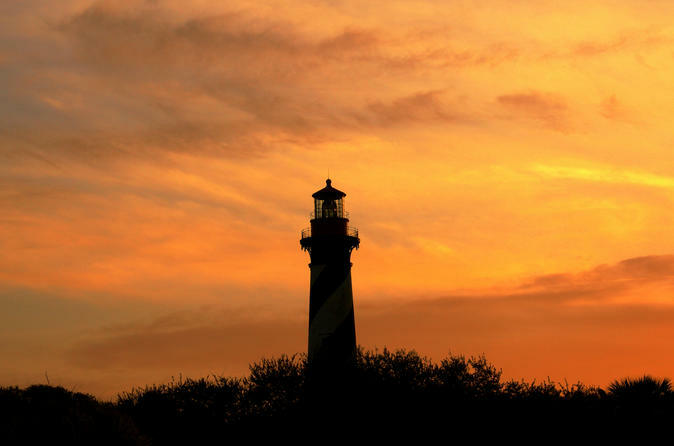 Wind down after a long day on a sunset boat cruise off the coast of St. Augustine, with ocean views often unseen by visitors and locals alike. Unlike most boat cruises that offer steep prices for a limited food and drink selection, guests are free to bring their own alcohol and snacks for a comfortable and convenient experience. Your captain points out landmarks and provides live commentary on board.